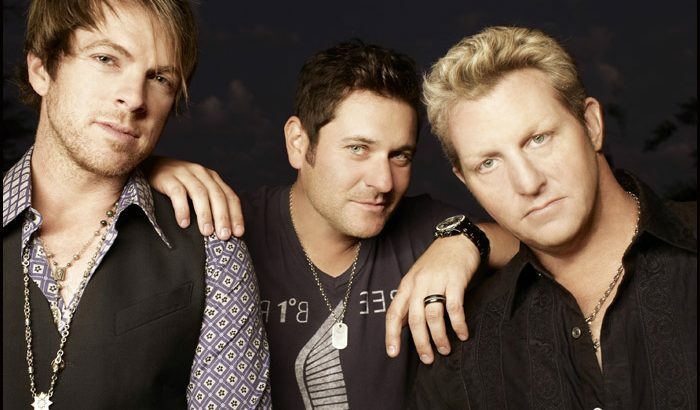 Rascal Flatts‘ Summer Playlist Tour will kick off on May 16 at Riverbend Music Center in Cincinnati. 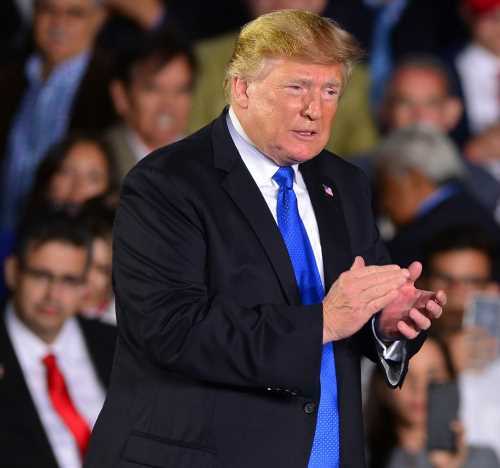 “We’ve been so fortunate on our journey to be able to have the best of the best new and established artists join us out on tour,” lead vocalist Gary LeVox said. Ticket sales as part of Live Nation’s Country Megaticket are on sale now.